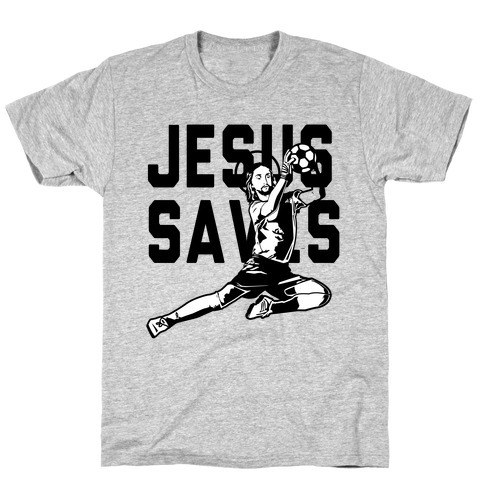 Browse our collection of 39 Goalie T-Shirts and more. Designed and printed in the USA. 100% Satisfaction Guaranteed. 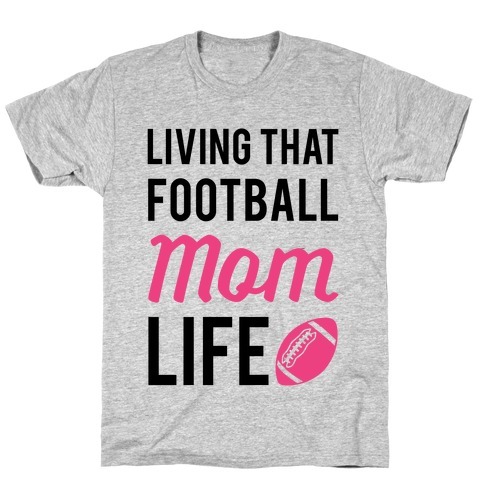 About this Design Get ready for the return of fall sports with this Football Mom inspired design. 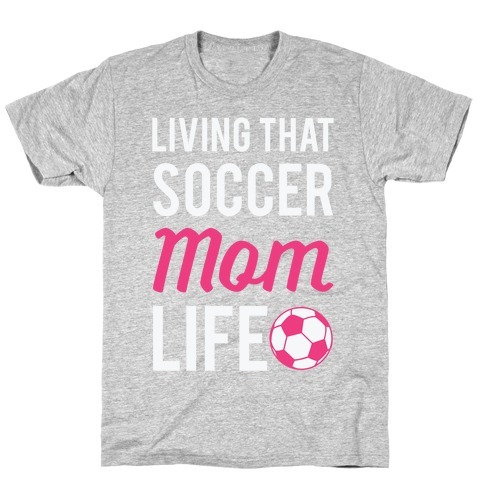 This sporty design features the phrase "Living that football mom life. 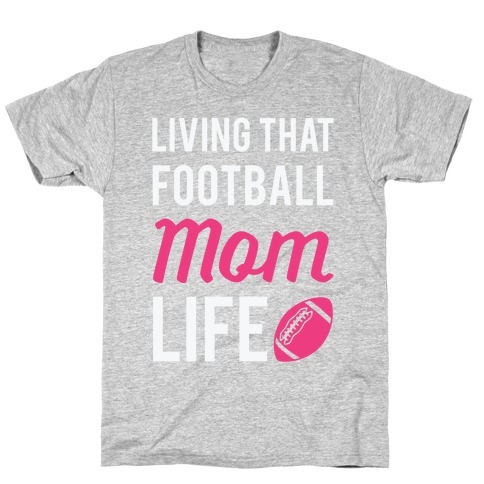 Get ready for the return of fall sports with this Football Mom inspired design. 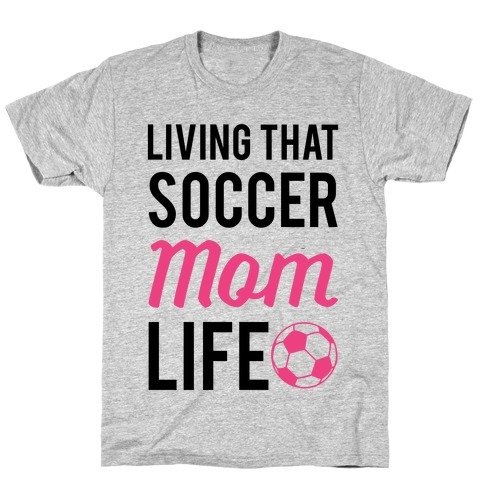 This sporty design features the phrase "Living that football mom life. About this Design Goalies are a force to be reckoned with. 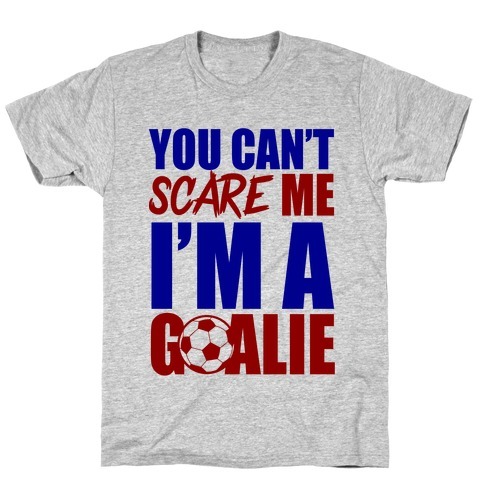 Intimidate your opponent with this sports inspired I'm a Goalie design! Now get on the field and play soccer! About this Design YOOU SHALL NOT.... PASS!! Protect the goal with your mad goalie skills and block every slapshot, snap, wrist shot like a mad wizard stopping a fiery beast from hell! 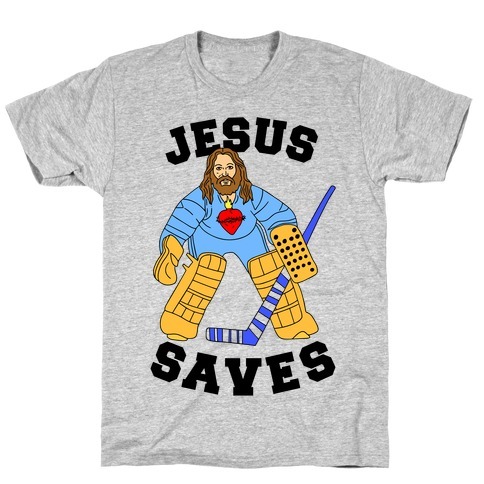 Perfect for fans of hockey looking for a good goalie t shirt to wear to the game or during practice! YOOU SHALL NOT.... PASS!! Protect the goal with your mad goalie skills and block every slapshot, snap, wrist shot like a mad wizard stopping a fiery beast from hell! 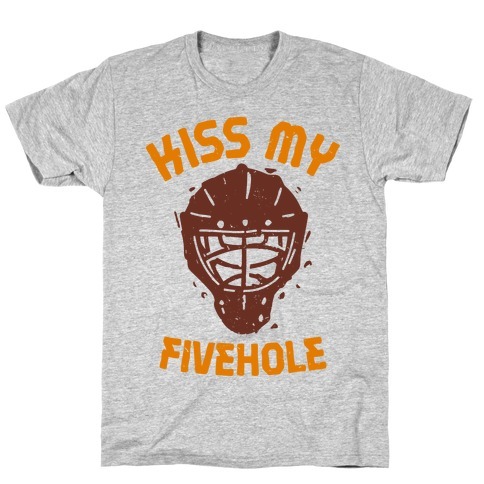 Perfect for fans of hockey looking for a good goalie t shirt to wear to the game or during practice! 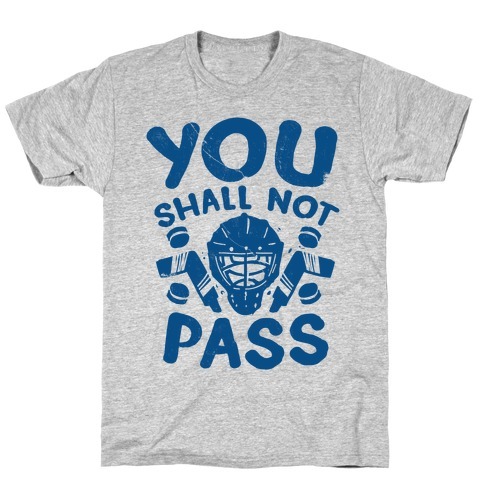 About this Design Show some goalie pride with this cool hockey shirt! A lot of people prefer the players who score goals, but why should they get all the glory? Goalies are the brick walls that prevent disaster and they control the ice! If you love lice hockey, Canada, goalies, goaltenders, masks, sticks, pucks, defense, the NHL, and winning then this shirt is for you! 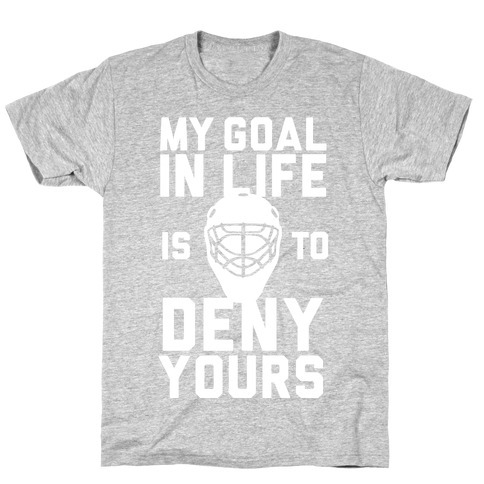 Show some goalie pride with this cool hockey shirt! A lot of people prefer the players who score goals, but why should they get all the glory? Goalies are the brick walls that prevent disaster and they control the ice! If you love lice hockey, Canada, goalies, goaltenders, masks, sticks, pucks, defense, the NHL, and winning then this shirt is for you! About this Design Goalies have to deal with a lot of pressure. It's important for them to be prepared for anything and give no pucks. 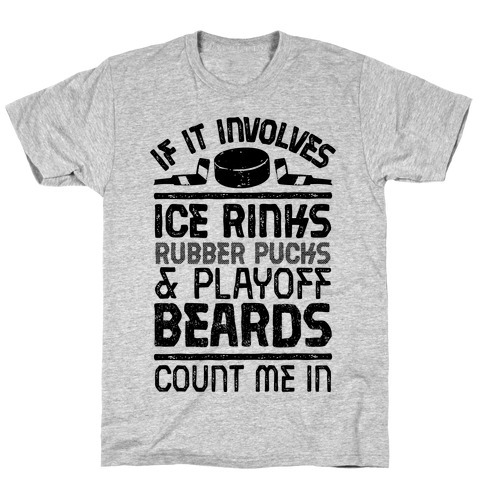 If you love hockey and give zero pucks this shirt is for you! Goalies have to deal with a lot of pressure. It's important for them to be prepared for anything and give no pucks. 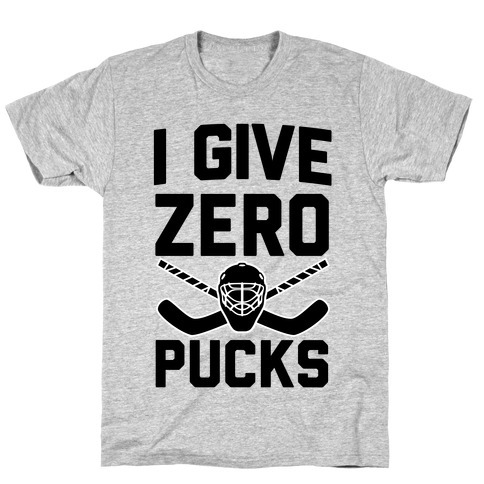 If you love hockey and give zero pucks this shirt is for you! About this Design This soccer shirt features a heart shaped soccer ball and the word "amor" and is perfect for those who love futbol, the beautiful game, college or high school soccer, goals, goalies, red cards, yellow cards, 90 minute games, headers, passes, crosses, hat tricks, grass, tackles, cleats, the Premier League, MLS, the World Cup, La Liga, or any other league, this shirt is for you! 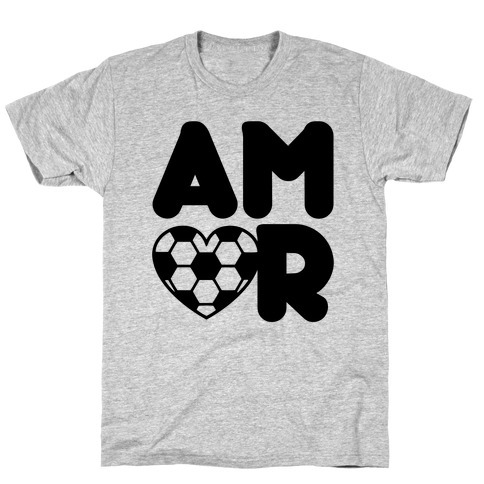 This soccer shirt features a heart shaped soccer ball and the word "amor" and is perfect for those who love futbol, the beautiful game, college or high school soccer, goals, goalies, red cards, yellow cards, 90 minute games, headers, passes, crosses, hat tricks, grass, tackles, cleats, the Premier League, MLS, the World Cup, La Liga, or any other league, this shirt is for you! About this Design When fall rolls around everyone knows there's only one thing that matters and that's hockey season! Grab your hockey skates, your hockey stick, and a puck so you can make your shots count on the rink with this hockey flavored version of "give me liberty or give me death"! The perfect addition to any obsessed hockey fan's stadium gear! When fall rolls around everyone knows there's only one thing that matters and that's hockey season! 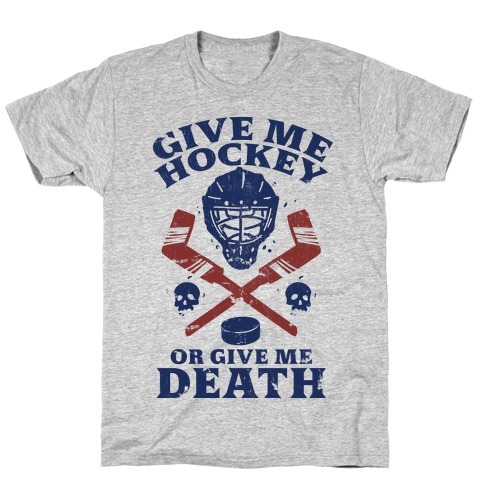 Grab your hockey skates, your hockey stick, and a puck so you can make your shots count on the rink with this hockey flavored version of "give me liberty or give me death"! The perfect addition to any obsessed hockey fan's stadium gear! 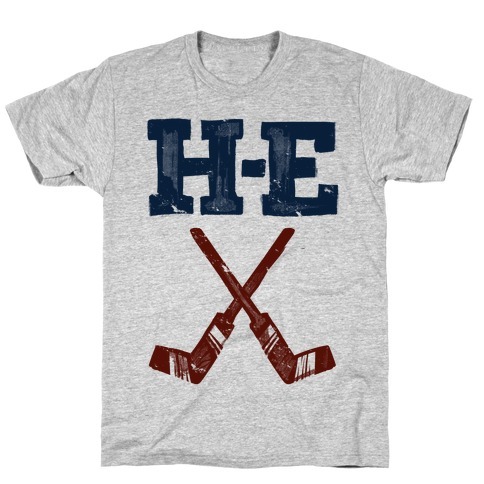 About this Design Show your love of hockey season with this aggressive hockey shirt that references H E Double Hockey Sticks, which "secretly" spells out hell. 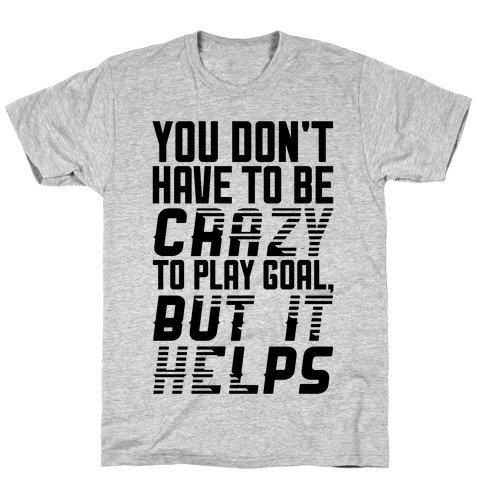 This hockey t shirt Perfect for cheeky hockey fans, puck bunnys, hockey hunks, and hockey players looking to spice up their practice hockey gear with a long running hockey . 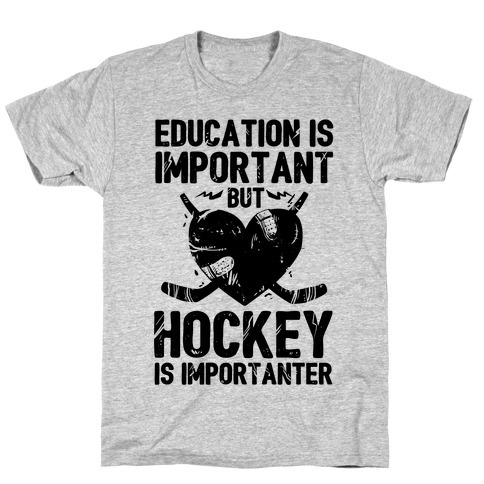 Show your love of hockey season with this aggressive hockey shirt that references H E Double Hockey Sticks, which "secretly" spells out hell. 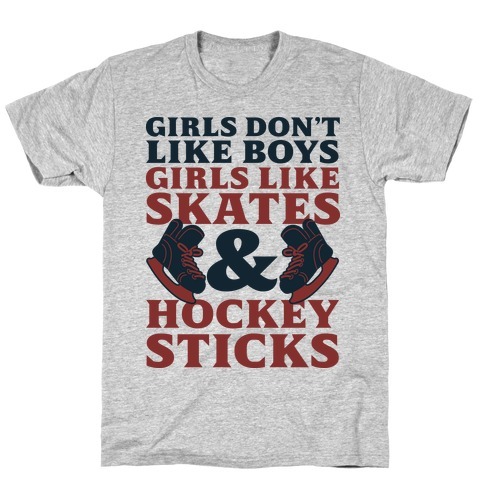 This hockey t shirt Perfect for cheeky hockey fans, puck bunnys, hockey hunks, and hockey players looking to spice up their practice hockey gear with a long running hockey .